If you’ve been unhappy with the games PlayStation Plus has dished out over the past few months, October seems to be a strong indicator that Sony understands you. The service has been (subjectively) good this year, but still leans more on independent, smaller titles rather than large blockbuster ones like so many expect. 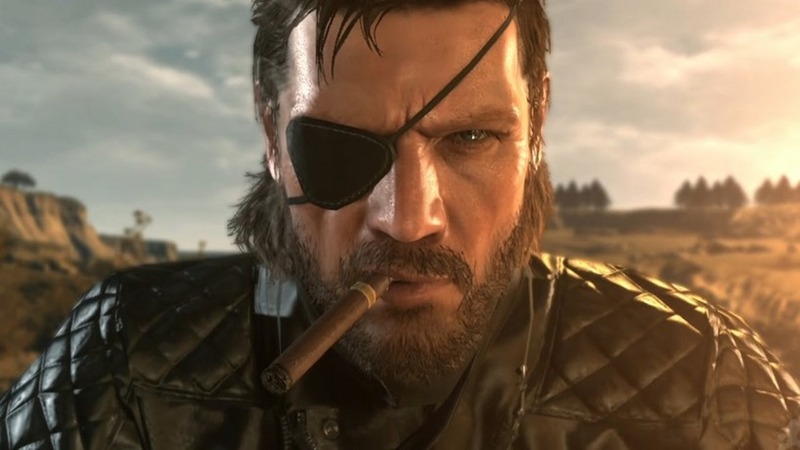 Metal Gear Solid V: The Phantom Pain is anything but small though, and it headlines a great month for the subscription service. The final game in the series that famed creator Hideo Kojima had a part in, Metal Gear Solid V is an extraordinary gameplay experience that thrusts the signature stealth action into a large, open-world setting. The way you’re free to approach encounters in so many ways is the key draw to The Phantom Pain, and it rarely gets tiring to figure out your own solutions to its action puzzles. The only real downer is the story, which fails to close the series’ story in a satisfying way, if at all really. If stealth isn’t really your thing but you love getting utter creeped out, the Amnesia: The Collection is another October offering that’s sure to tickle your fancy. The collection gathers up all three games in the horror series, including the original Amnesia, the game’s expansion and the eventual sequel, Amnesia: A Machine for Pigs. They’re interesting games that help give new life to horror in the independent industry, but they’re definitely not for the faint of heart. A poster month for PS Plus or another disappointment? I’m certainly leaning towards the former this time around.